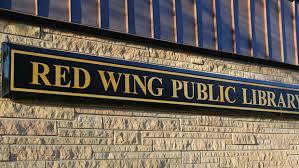 Join Brian as he returns for another Saturday morning event at the library in beautiful Red Wing, Minnesota. He’ll be talking about his latest Frost Easton novel THE CROOKED STREET and giving you a preview of his Audible audiobook original THE DEEP DEEP SNOW. Plus he’ll take all of your questions and sign all of your books! Join Brian as he visits the library in Detroit Lakes, Minnesota. He'll be introducing his 2019 books, including THE CROOKED STREET and the new Audible original, THE DEEP, DEEP SNOW. Join Brian as he visits the library in Detroit Lakes, Minnesota. He’ll be introducing his 2019 books, including THE CROOKED STREET and the new Audible original, THE DEEP, DEEP SNOW. He may also give some hints about an upcoming new thriller based in northwestern Minnesota — and what’s next for Jonathan Strde! Get ready for a fun night of stories from the world of writing and publishing. Join Brian as he visits the Glencoe City Center in a program sponsored by the Glencoe, Brownton, Hutchinson, and Winsted libraries. He’ll be introducing his 2019 books, including THE CROOKED STREET and the new Audible original, THE DEEP, DEEP SNOW. He may also give some hints about an upcoming new thriller based in northwestern Minnesota — and what’s next for Jonathan Strde! Get ready for a fun night of stories from the world of writing and publishing. Join Brian at at the library in Osceola, Wisconsin, for their “Books and Biscotti” event. 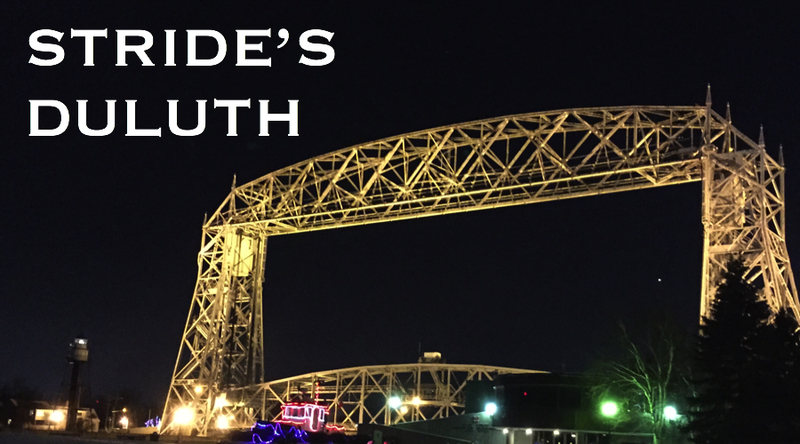 He’ll be talking about all of his books and presenting his popular STRIDE’S DULUTH slide show, where he profiles the real-life locales he uses in his Jonathan Stride thrillers.